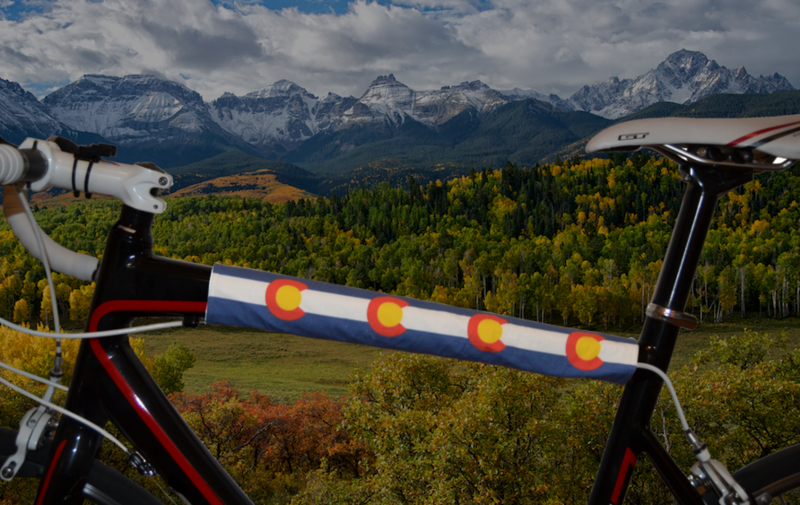 Now that we're here in Colorado, we thought we would give folks the chance to wrap their bikes in the beloved Colorado flag... First we put our (digital) flag on the map, now it was time to get the real flag on the bike. Now you can show off your Colorado pride or shall we say your bike can show it off for you...  This is a different product for us in that it is not the whole set of wraps, just the top tube, which we may be doing more of in the future. Don't worry, it is still the same reflective reversible wrap though. You can find our Colorado wrap in our store here. I want to have this Colorado wrap in my Morpheus Bike. This is so cool!